Meet and work alongside the people you've helped, directly. Each year, we receive applications from hundreds of different projects and community leaders across Uganda. Our dedicated team of Ugandan social workers, in combination with our Ugandan Board of Trustees help these projects apply and refine their applications. In combination with an international trustee board, together we select the final projects that runners can support each year. 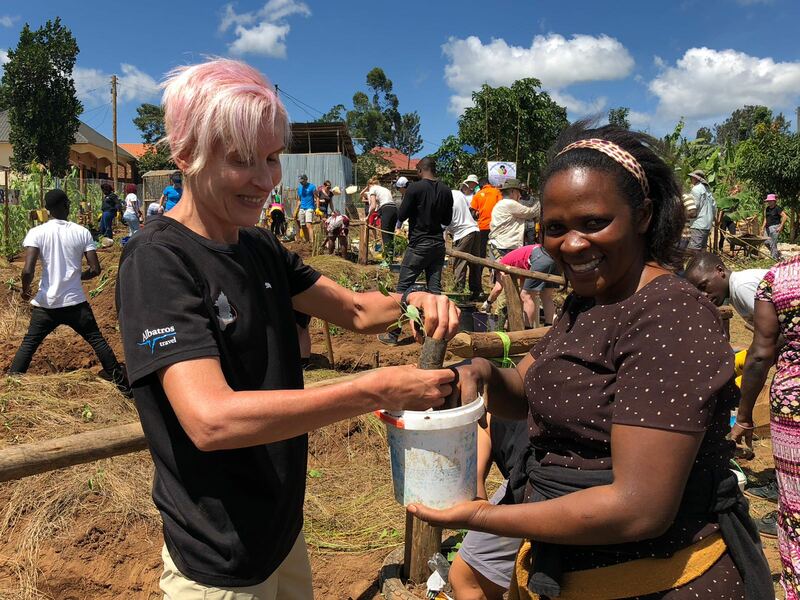 You as a participant are then able to choose which specific projects you would like to fundraise for and support – and then visit the very people you’ve supported and work alongside them during the adventure week. Fundraising is often a big part of taking part in any challenge event. To not just challenge and push your own boundaries, but to help others at the same time. The Ugandan community welcomes runners with open arms and joyous enthusiasm every year. Even though they have little, they give so much. We believe it’s only right for us to give back. 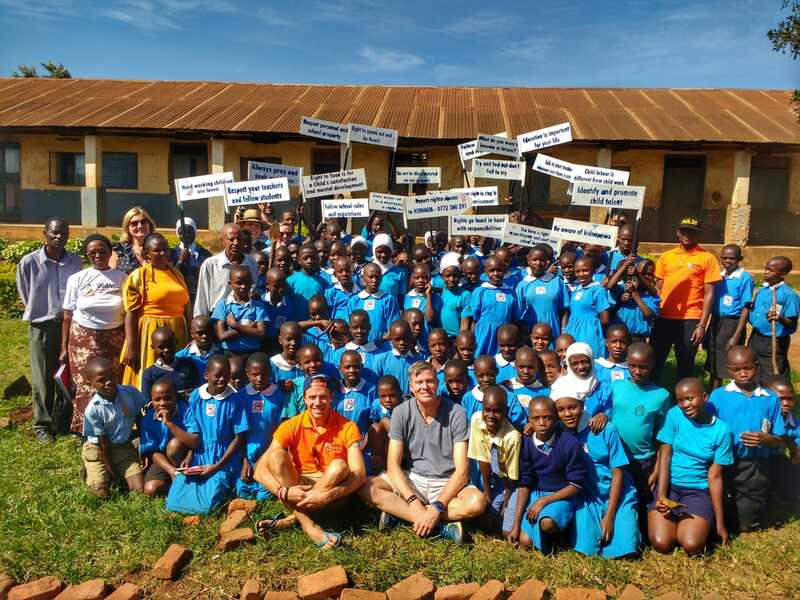 Our approach is very simple: We want you to raise as much money as you can, in order to support the selected projects in Uganda that so desperately need and will benefit from your help. But there are no minimum targets or requirements to take part. You raise as much as you want to. It’s up to every runner to choose how much they want to contribute – and any amount, large or small is greatly appreciated. Whatever you set your target as, we challenge you go out and smash it! The reward when you meet the community leaders, projects and people you have supported is priceless. Knowing you’ve enabled pople half way around the world to bring themselves out of poverty… it’s priceless. Take a look below at the 17 goals, and how you can tackle them through taking part in the Uganda Marathon. Each of the Uganda Marathon projects supports one or more of the UN Global Goals – you can see which Global Goal the project is targeting by the icon next to the project name. Every project you can support and help is listed here. Once you register for the marathon, you get to choose who you want to support, and spend time with during the Adventure week. Learn about their hopes, challenges and aspirations – and become part of their story. By taking part in the Uganda Marathon you become part of a global drive to change the world! Take the leap, and join us to make a difference. 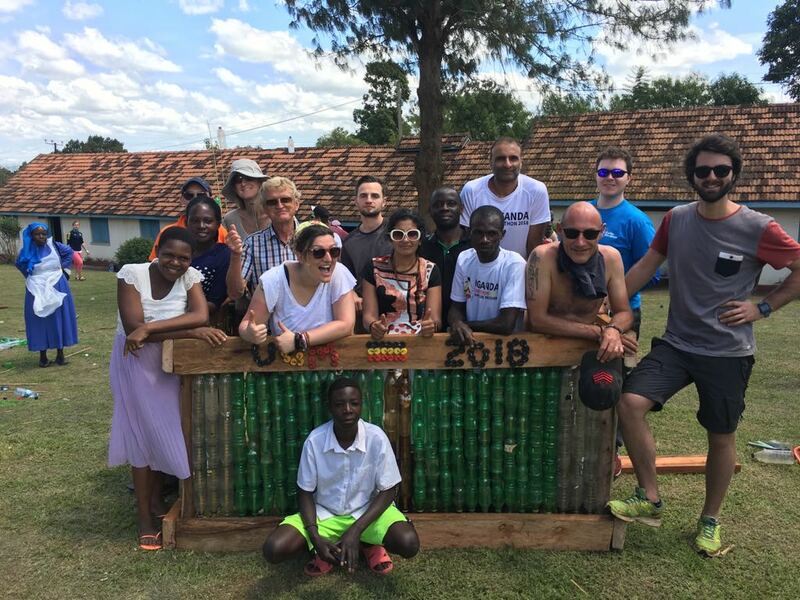 Sign up for the 2019 Uganda Marathon!